As technology continues to advance, many companies today are choosing to virtualize their servers, to reduce hardware costs while ensuring superior application availability and data protection. At Intermedia Group we specialize in the creation and management of Virtual Servers through the utilization of software from VMWare, the Industry leader in virtualization software and services. VMware, in combination with Veeam Backup, is vital to achieve the Recovery Time Objectives (RTOs) and Recovery Point Objectives (RPOs) that will allow your business to recover quickly and with a minimal loss of data after a hardware failure or disaster. 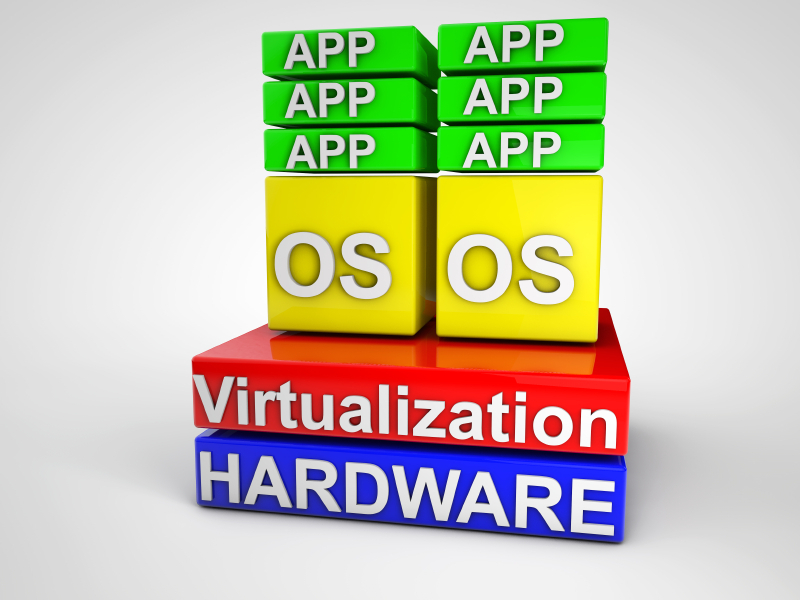 More advanced virtualization solutions utilize redundant server and networking hardware to eliminate single points of failure, resulting in virtually no downtime or data lass in the event of a hardware failure or disaster. VMware, in combination with Veeam Backup, will allow your business to recover quickly and with a minimal loss of data after a hardware failure or disaster.